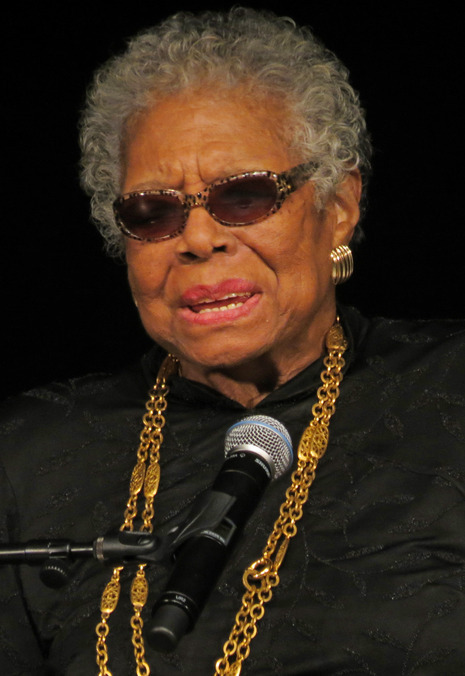 Maya Angelou died on the morning of May 28, 2014, according to a family statement. She was found by her nurse. Although Angelou had reportedly been in poor health and had canceled recent scheduled appearances, she was working on another book, an autobiography about her experiences with national and world leaders. Tributes to Angelou and condolences were paid by artists, entertainers, and world leaders, including Barack Obama, whose sister had been named after Angelou, and Bill Clinton. Harold Augenbraum, from the National Book Foundation, said that Angelou's "legacy is one that all writers and readers across the world can admire and aspire to."